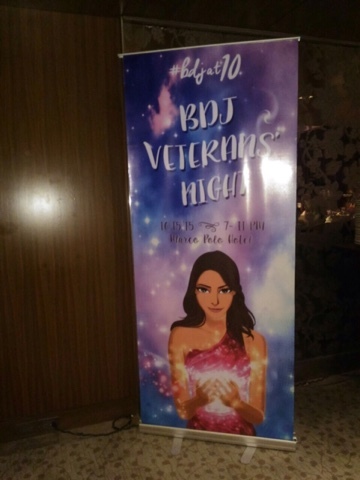 BDJ'S Veteran's Night | Vanity and Everything in Between. 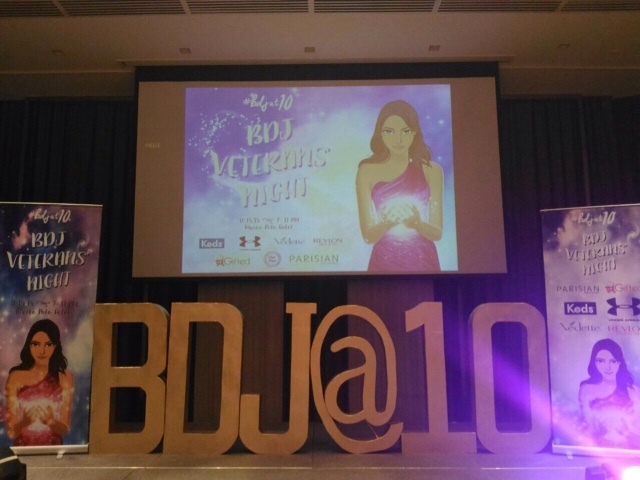 This year's Veteran's Night was extra special because it's BDJ's 10th year anniversary! Time flies! I can't believe it's been a decade already! 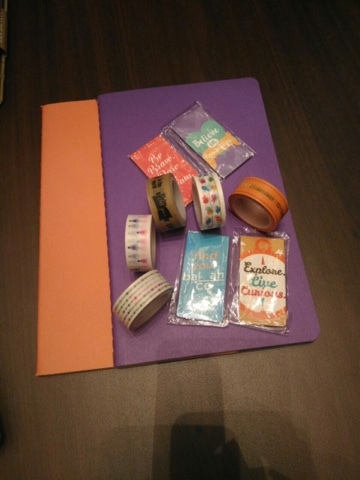 My first BDJ planner was the 2008 planner and I've been a longtime user since. 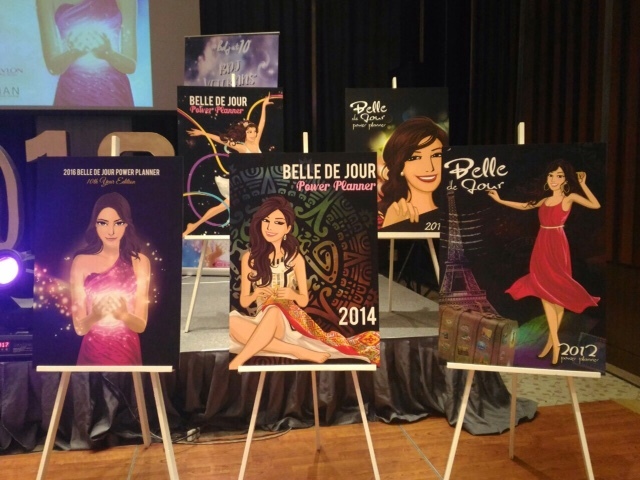 Here are the designs of the BDJ planners throughout the years. 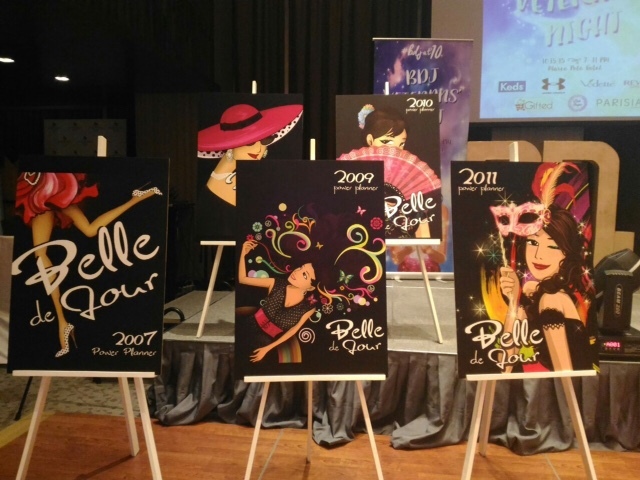 My personal favourites were the 2012 and 2013 designs. 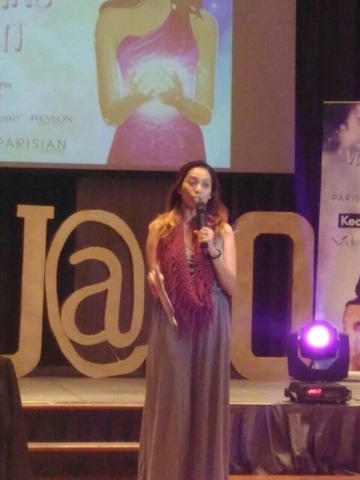 Jasmine Mendiola, one of the beauty ministers of BDJ Box, was the host for the night. 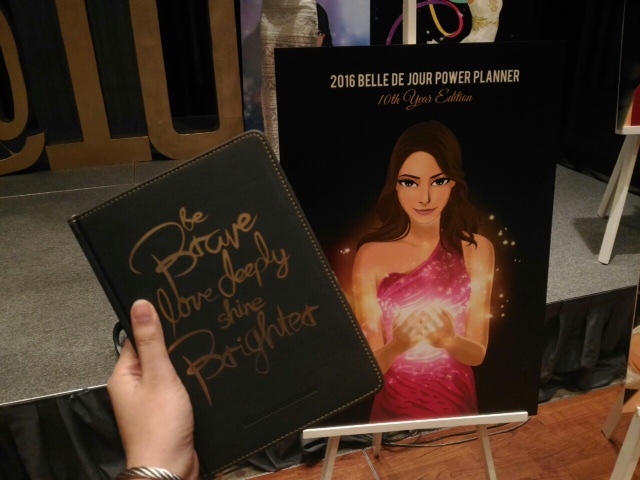 I know her as a wedding makeup artist as she was the MUA of my friend. Didn't know she hosts, too! Good times! Veteran's Night was filled with activities. We had a paper cutting activity and human bingo to name a few. 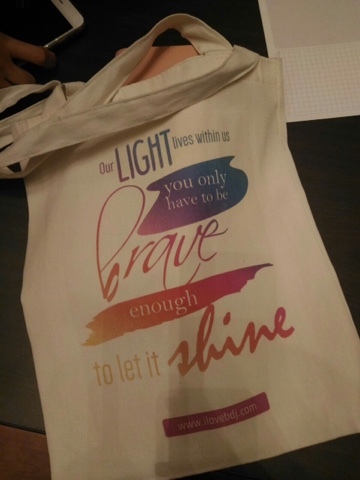 Before the night ended, they showcased their new items that will be available at the BDJ Fair! 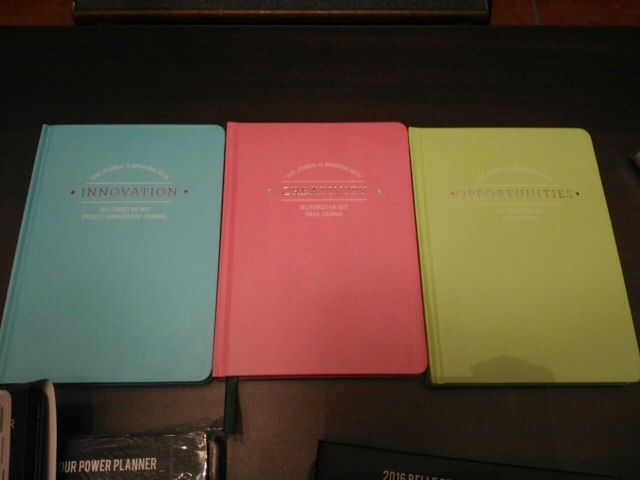 In the middle is their latest planner, Focus. 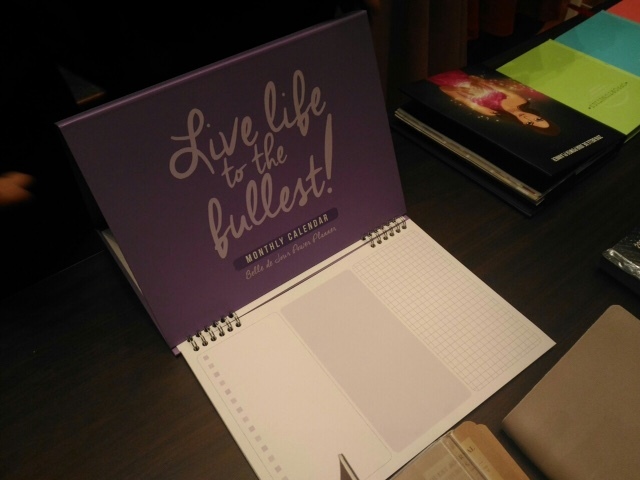 a mini-BDJ planner! Who would've thought?! 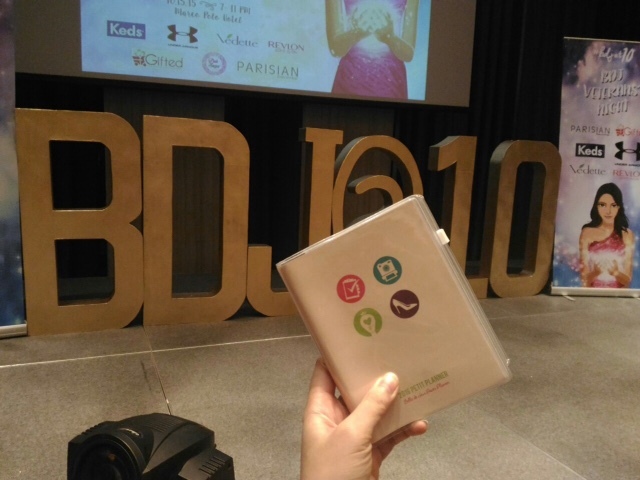 and of course, the 2015 BDJ Planner! 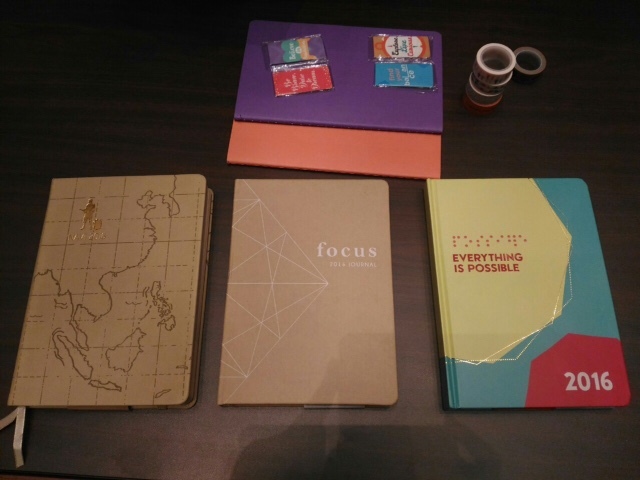 I'll keep you guys posted on the contents of the planners!